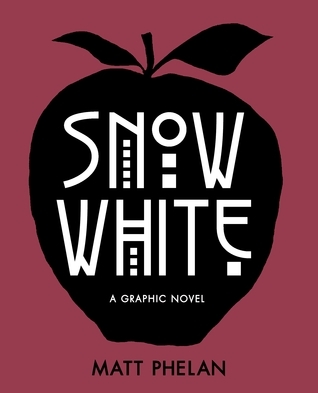 Yes, we have ALL seen the Disney movie Snow White, so it would be easy to assume that you can overlook Snow White: A Graphic Novel by Matt Phelan. But you would be wrong. Set in glitzy prosperity of the Roaring Twenties in New York City that crashes to a halt. A familiar yet unique set of characters fill the pages of this graphic novel. Phelan masterfully creates classic film noir on the page. Very little text is used but I wouldn’t have it any other way. While it can be easily finished in less than an hour, I found myself lingering on each page. Beautifully done. This entry was posted in Graphic Novel and tagged Graphic Novel, Matt Phelan, Snow White: A Graphic Novel. Bookmark the permalink.